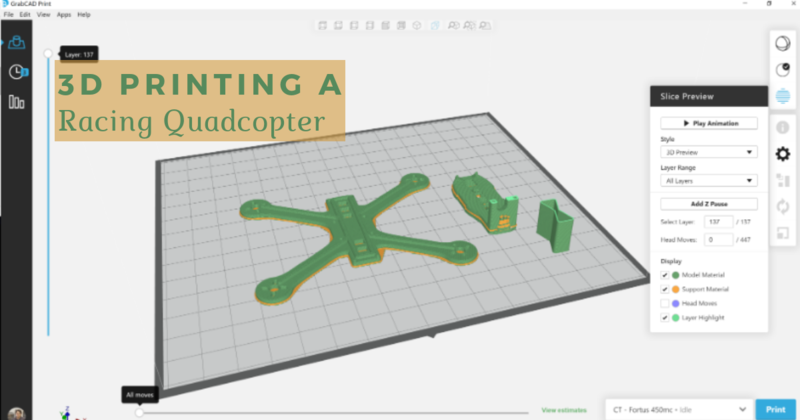 Stratasys' GrabCAD Print is a sophisticated 3D printing app that allows designers and engineers to prepare, schedule and monitor 3D printing jobs. 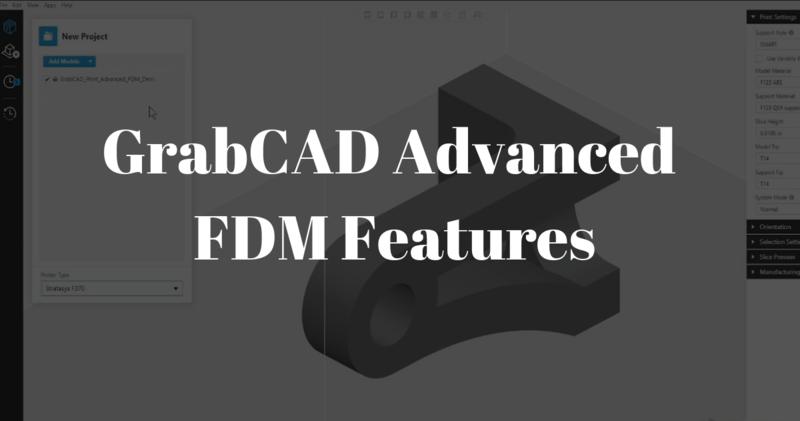 Since its release, GrabCAD has continued to make exciting updates to this software; and we will be updating you every other month on its new features – as we transition into 2019 there have been several major updates in GrabCAD Print with the release of versions 1.24 and 1.25 which we will highlight here. When it comes to selecting a high-strength material, Stratasys offers many different materials to choose from depending on your specific requirements. One of the strongest available materials is ULTEM 1010, a high-performance industrial-grade thermoplastic noted for its high strength, stiffness, and broad chemical resistance. 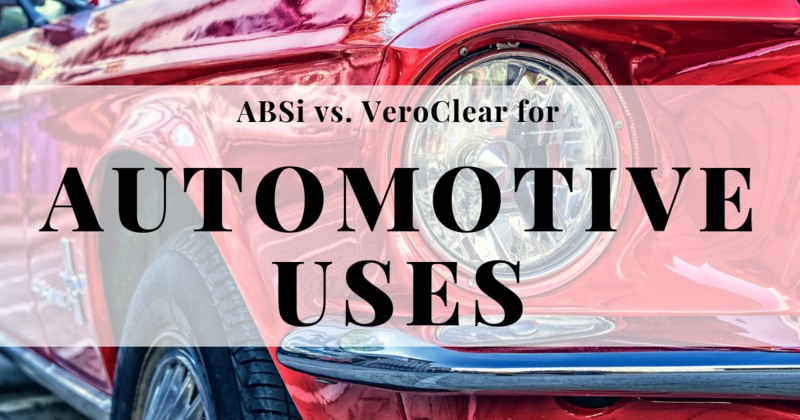 With the recent addition of the Antero 800NA material, you may be wondering which material is right for your specific application. 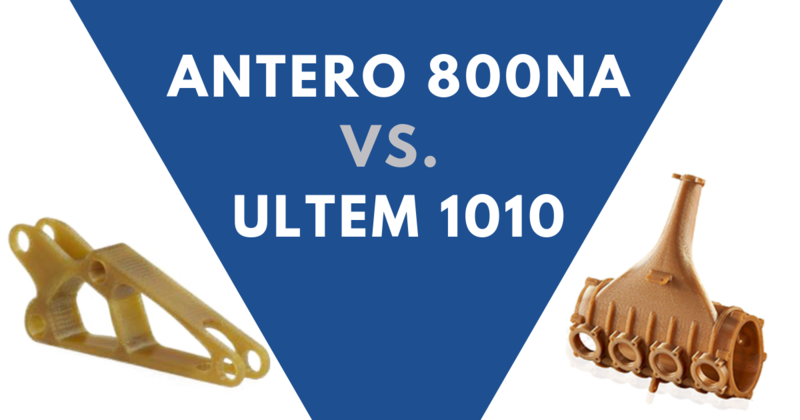 In this post we’re going to discuss some of the key differences between ULTEM 1010 and Antero 800NA and take a closer look at this new material. FDM parts are probably the most popular type of 3D printed parts. The FDM (fused deposition modeling) process is “melting” a solid thermoplastic filament, like a hot glue gun. If you plan on testing your parts in a strenuous process, FDM may be the best choice. These materials specialize in high tensile strength and resistance to high temperatures. 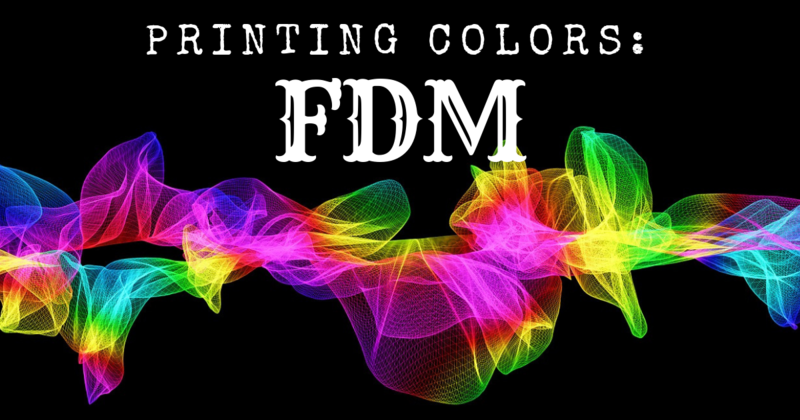 Color for FDM parts are available in a relatively wide range of colors in the most common materials like ABS and ASA. 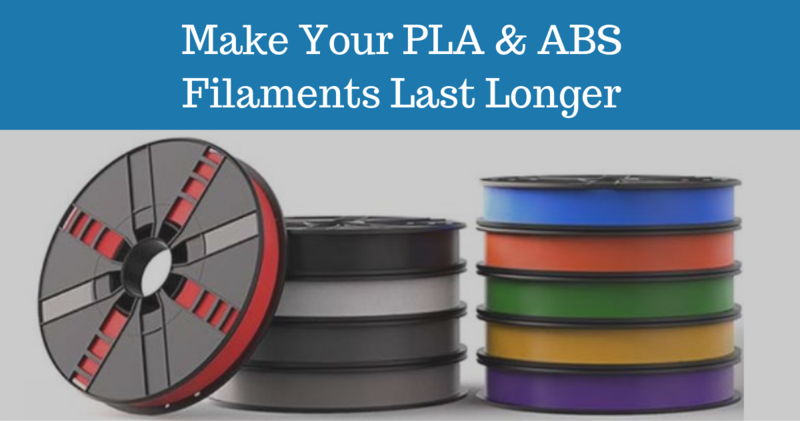 And if you can't get the exact color directly from the filament you're using, there are a variety of other methods you can use. Today, quadcopters, more commonly referred to as "Drones," have evolved into many different categories. From Scenic Quads that are GPS controlled, used to capture amazing scenery and widely used for movie/video photography to a $5 toy for an indoor flying session, drones have become instinctively popular. 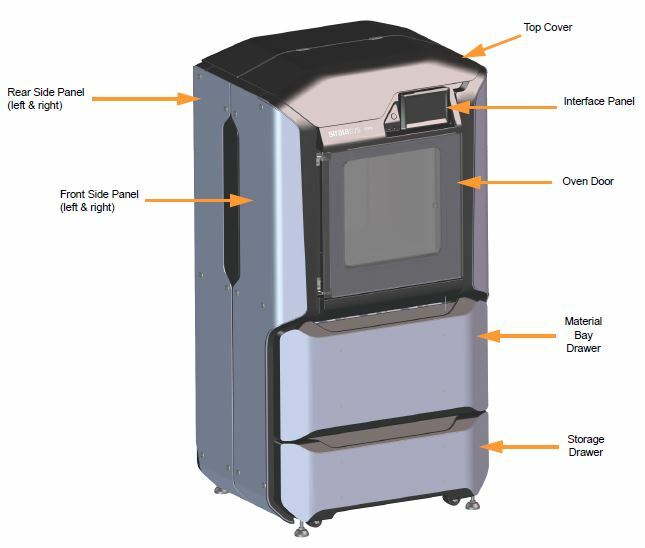 Now with the advancement in 3D printing materials such as thermoplastics in the Stratasys FDM family, for years we have been replacing traditional manufacturing tools and end-use parts. 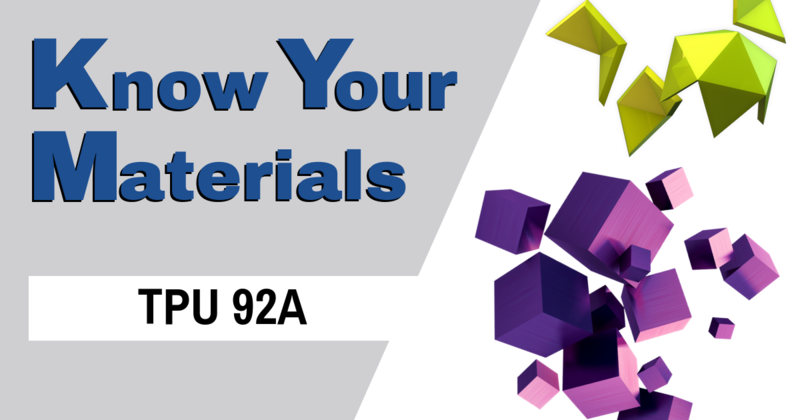 Thermoplastic Polyurethane 92A (TPU 92A) is a type of elastomer material - a polymer with elastic properties. 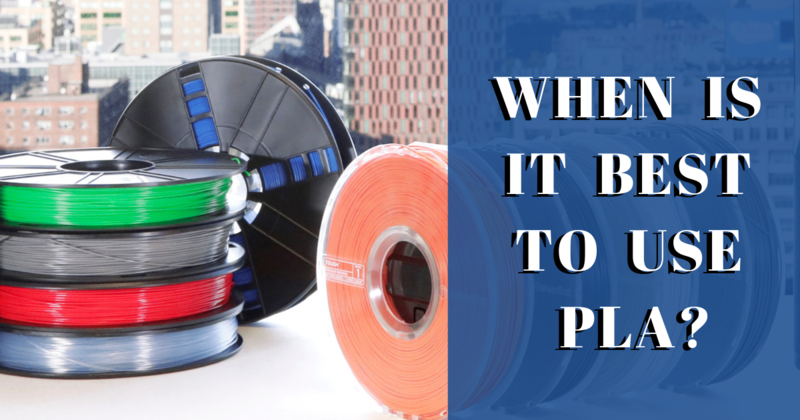 The main differentiator between elastomers and rigid, or semi-rigid, polymers is resilience; TPU can stretch or compress significantly and not lose its shape. This material is renowned for high elongation, superior toughness and extreme durability. 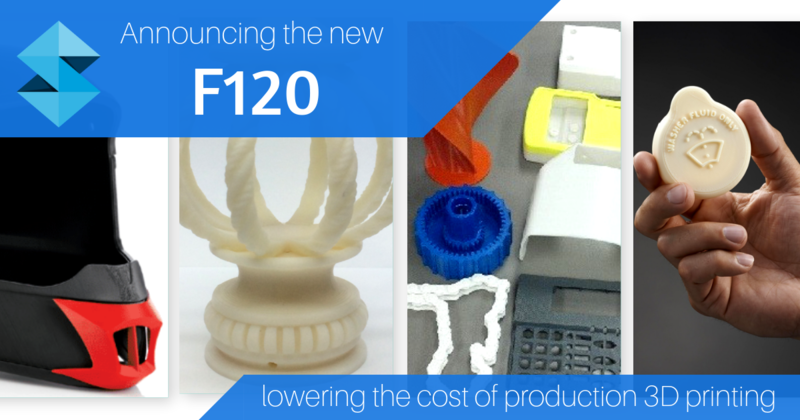 One of the advantages of having a Stratasys 3D printer is the plethora of materials available. But, it is a double-edge sword because it can be overwhelming when trying to pick the right thermoplastic or photopolymer material for your design.